August is known as the Sunday of summer, which means tomorrow it all goes downhill. I'm being melodramatic, I know. I also know that some people love autumn—the time of year when the leaves turn and the morning air is just that bit fresher. This time of year, I start to mourn the loss of summer, and I'll do practically anything to eke out those holiday vibes for a little longer. 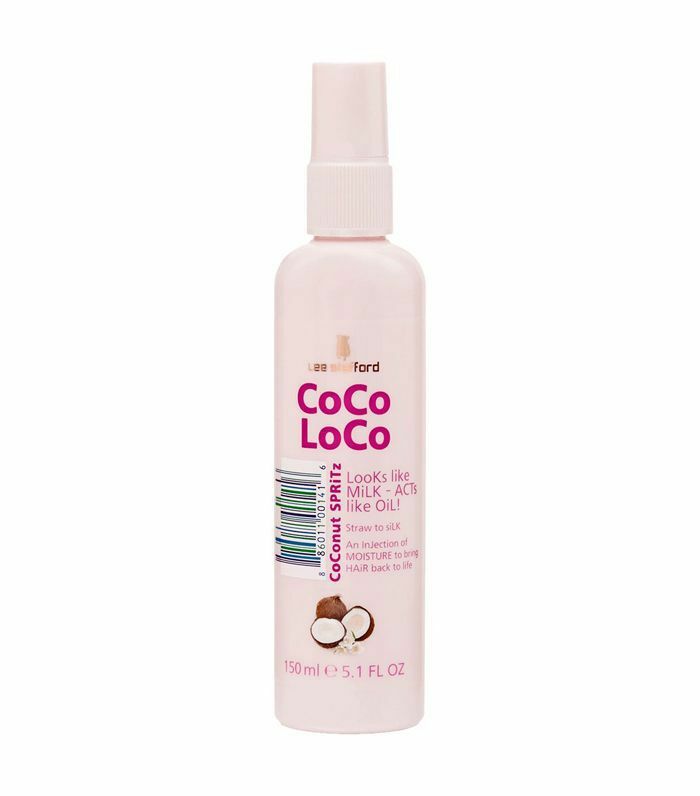 Since there is such a strong link between coconut scents and beach holidays, it makes total sense to surround and slather yourself with products that remind you of lazy beach days. 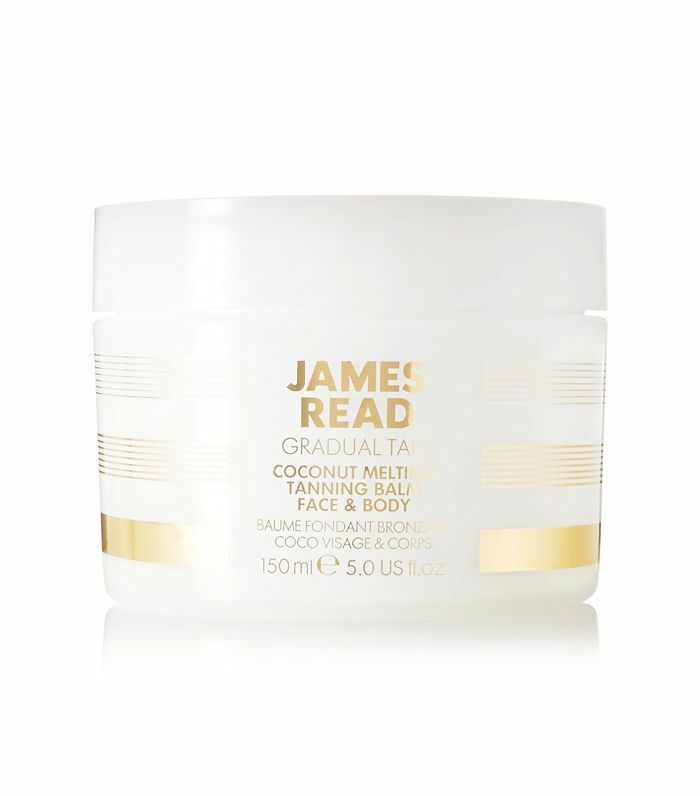 Keep scrolling for our pick of the nine coconut beauty products that will ease you into the new season. 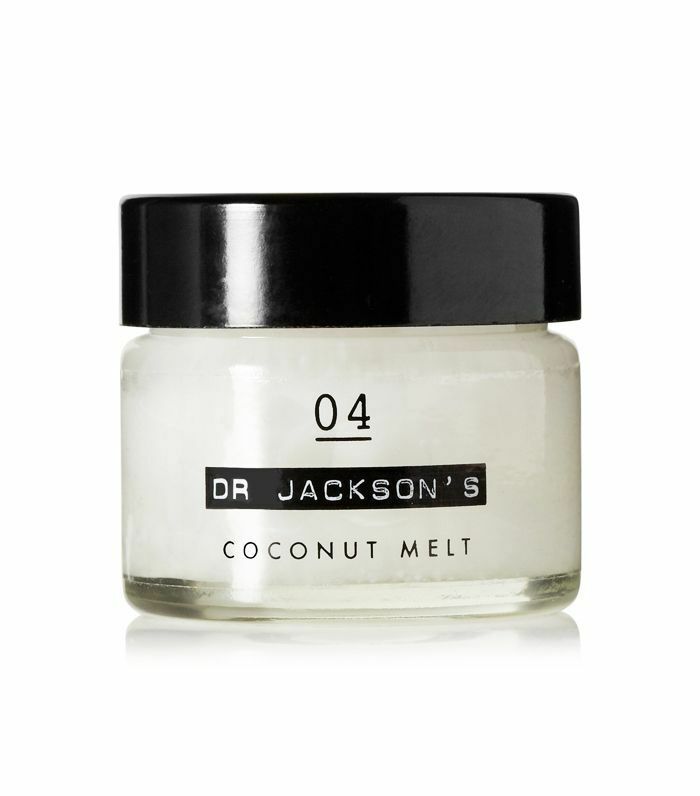 Quite possibly the chicest little pot of coconut oil we've laid our eyes on. Use it on lips and cuticles. 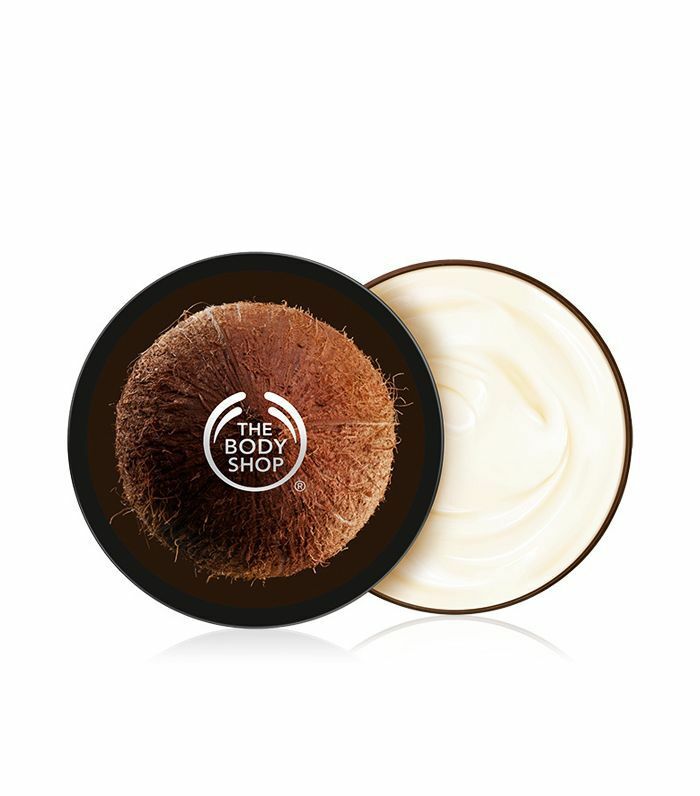 The cult hair-strengthening mask with a coconut aroma. What's not to like? 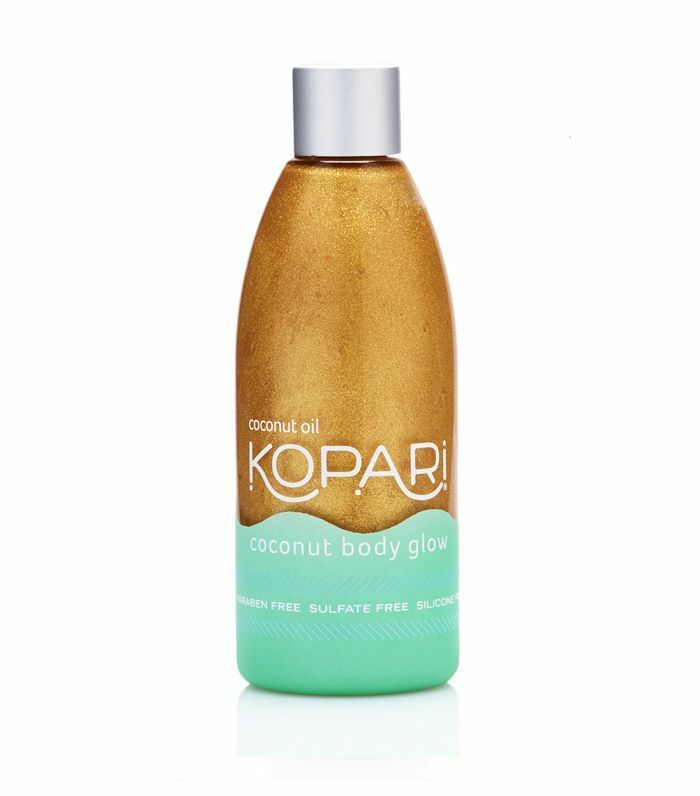 Forget smelling like biscuits—smell like coconuts with this gradual tanning balm for face and body that gives you a natural-looking tan. Super rich, and with a holiday-esque aroma, you can envelop yourself in happy summer memories. Oh, and your skin will be super smooth to boot. Great for those people who avoid tights for as long as possible. Spritz this on when you're feeling low, or layer it with your autumn perfume to conjure up the lighthearted vibes of summer. You'll find us weeping into ours come the depths of winter. Coconuts! Shimmer! Who says you have to pack away your summer body oils come autumn? Slather them on with pride. You can also use this one as a face highlighter. For normal to dry skin types, this primer offers a hit of nourishment while giving your foundation staying power. 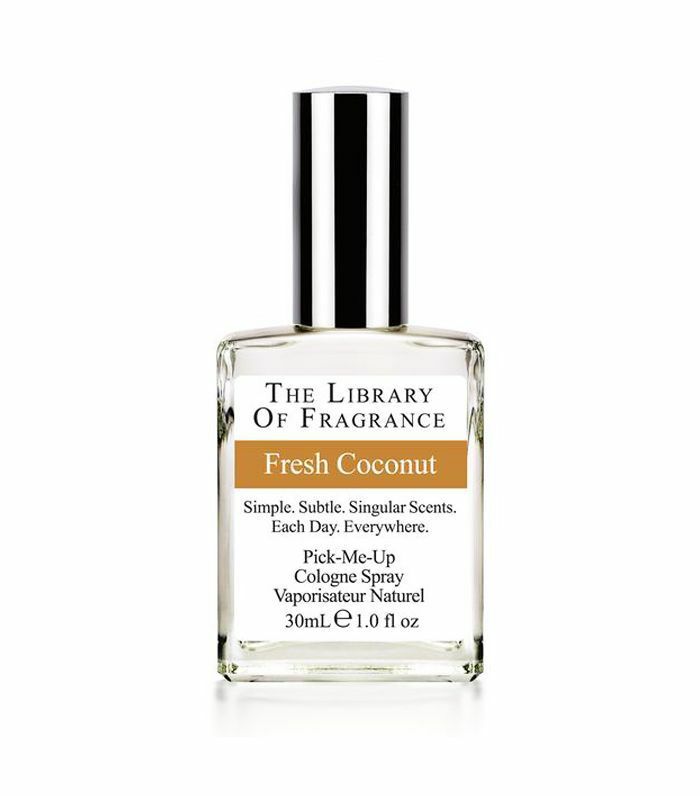 The breathable formula smells subtly of coconuts, which is all you need to know. 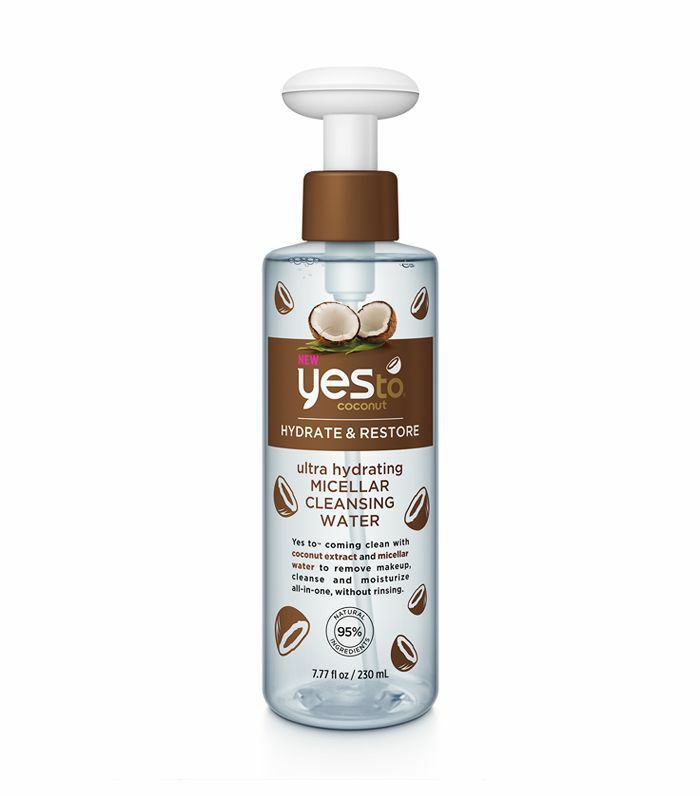 With coconut extract, this micellar water cleanses and hydrates, making light work of removing makeup and dirt. It's affordable, too. A lightweight moisturising milk with coconut oil, this helps to detangle and smooth towel-dried hair. It can be spritzed onto dry hair to enhance shine throughout the day (we spritz it mostly for the smell). Next up, the Korean spot treatment everyone should have in their wallet.